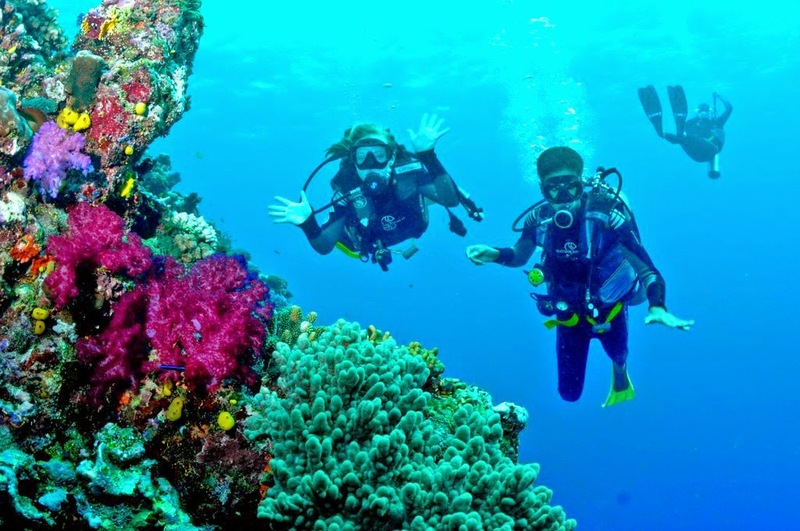 Do you love diving? 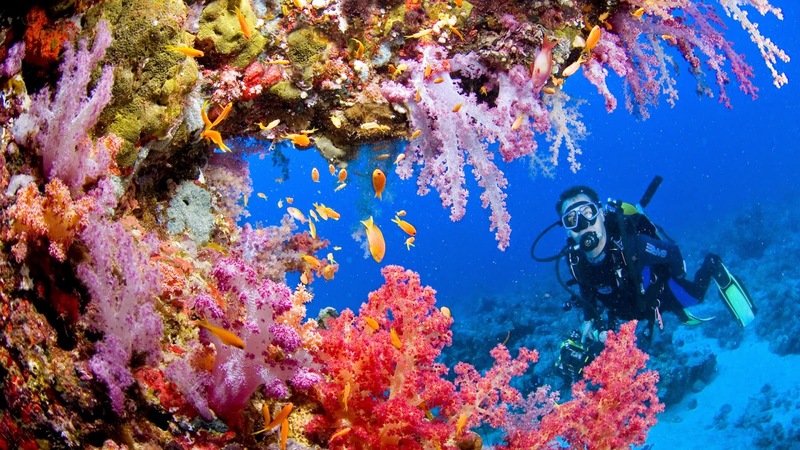 Well read on… here’s 7 superb scuba diving spots you will not want to miss! 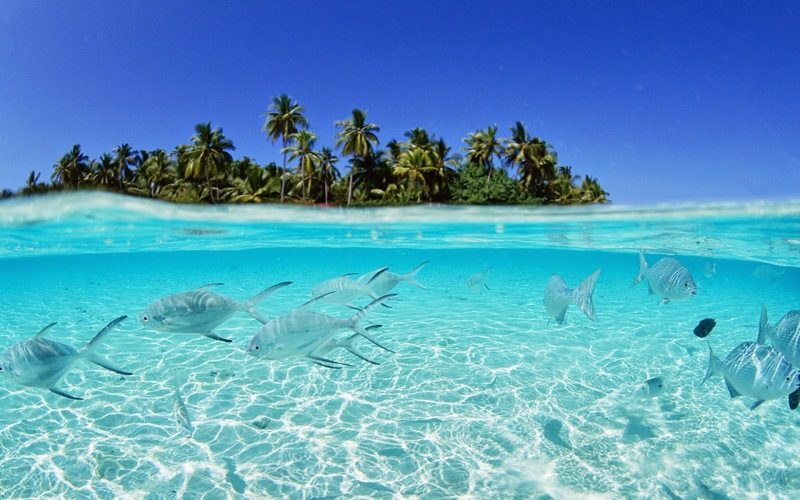 White sand beaches and coconut palms sums up the Maldives. 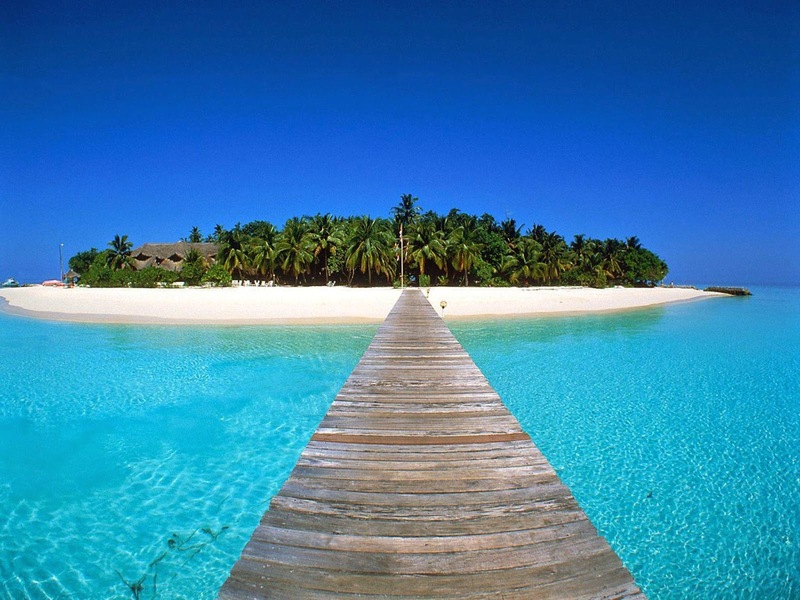 Popular with honeymooners and holidaymakers alike, the Maldives are paradise. Made up of almost 300 islands is crystal clear water, visibility up to 50 meters and water temperature ranging from 26-30ºC year round. World class dive sites are in abundance in the Maldives with over 1000 species of fish & other underwater creatures from amazing coloured fish to large manta’s and sharks. Throw in some of the world’s top luxury accommodation, good company & the Maldives guarantees to be a dive trip to remember. A trip to Egypt will always be a memorable one. Being one of the oldest civilisations in the world with incredible history and sights to admire that will leave you speechless. 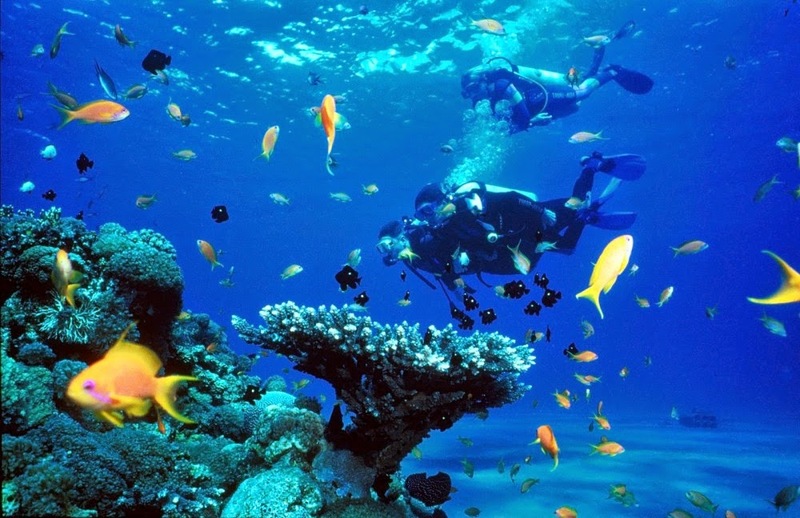 A lot of people don’t know that it also has some amazing dive sites, in fact over 200 dive sites. Luxury & all-inclusive accommodation is in abundance around Sharm el Sheikh and a seemingly unlimited choice of dive companies to match. 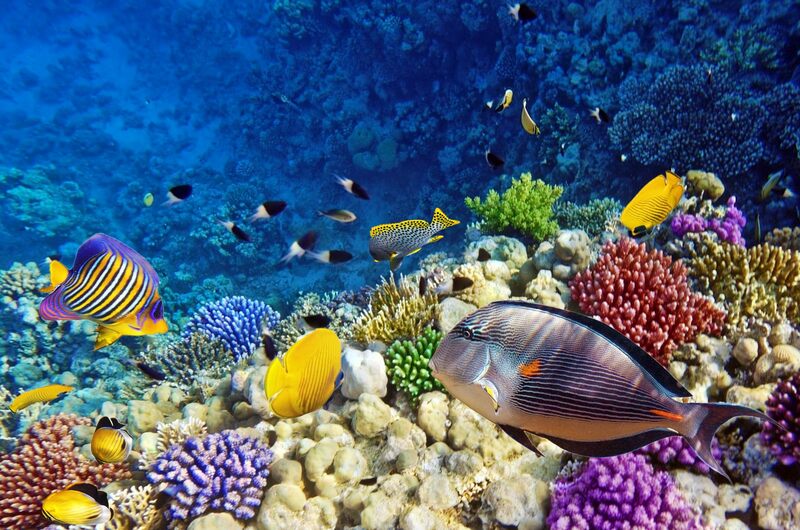 Boasting excellent year round visibility and water temperatures from 21-30ºC, Egypt should be high up on any divers list. 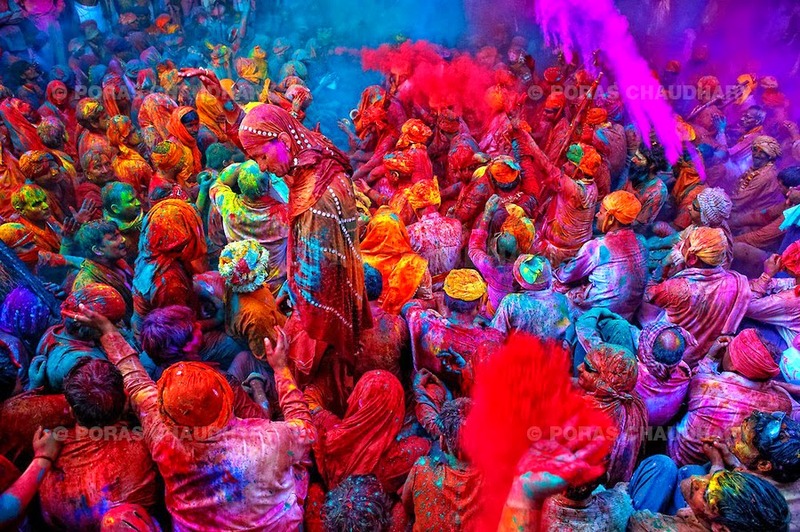 In fact, Egypt should be high up on any travellers bucket list. The Galapagos Islands have inspired since the days of Charles Darwin. 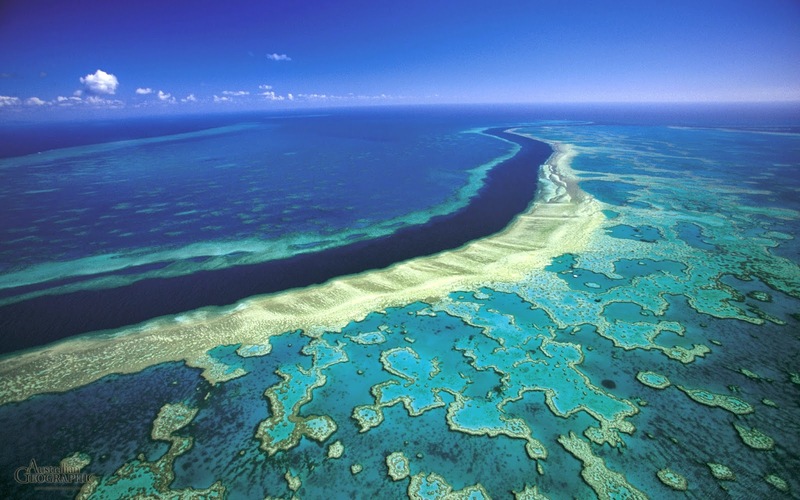 The area is protected by the Darwin foundation & has been a UNESCO world heritage site since 1978. The Galapagos Islands are made up of less than 20 volcanic islands which are home to an enormous amount of sea life. Incredibly almost 20% of species on Galapagos are not found anywhere else in the world making for a truly unique dive experience. Live-aboard boats are the only way to dive the Galapagos Islands as this ensures you the best access to much of the area. Visibility is generally 10-20 meters with water temperature between 20-28ºC. 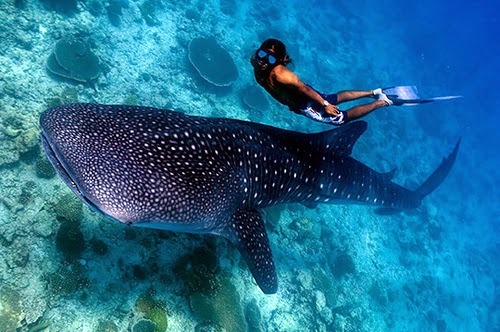 For divers the peak season is between July and November when you have the chance to experience diving with Whale sharks. 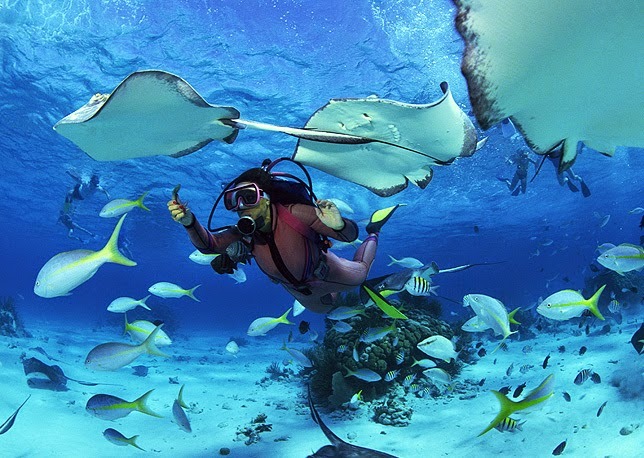 Home to verdant jungles, ancient ruins and white sand beaches, Belize to some is the perfect destination for a whole variety of trips, a diving trip being one of them. With water temperature at a toasty 30ºC and visibility usually around 30 meters it seems 30 is the magic number in Belize. There is a whole host of dive sites to take your pick from with none more iconic than the Blue Hole. Diving the 300 meters across and 135 meters deep hole-in-the-reef is an otherworldly experience. Whale shark sightings are common from April to June but if you come June to August you’ll be lucky enough to witness sea turtles nesting on the white sandy beaches. 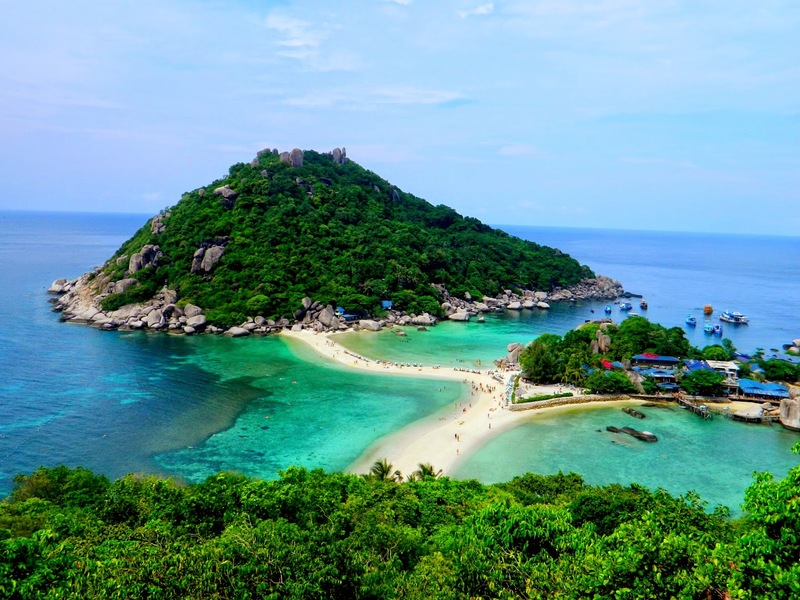 Koh Tao is an island in southern Thailand (known as the land of a thousand smiles) and is renowned as one of the top places in the world to learn to dive. 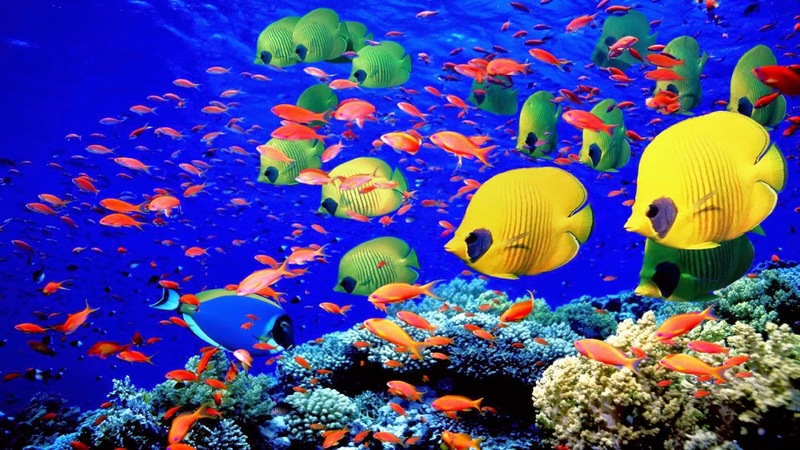 Diving in Koh Tao offers a huge diversity of coral and underwater species that you can admire. You can view rays and sharks whilst swimming over neon coral all for a very reasonable price in one of the world’s cheapest destinations to become PADI certified. As well as diving the island offers the best of both worlds with the chance to relax in complete peace or to party all night long depending on where you stay. There is a reason Koh Tao is firmly on the map of the South East Asia diving scene with its 28-30ºC water temperature and 30 metre visibility year round… how perfect does that sound? 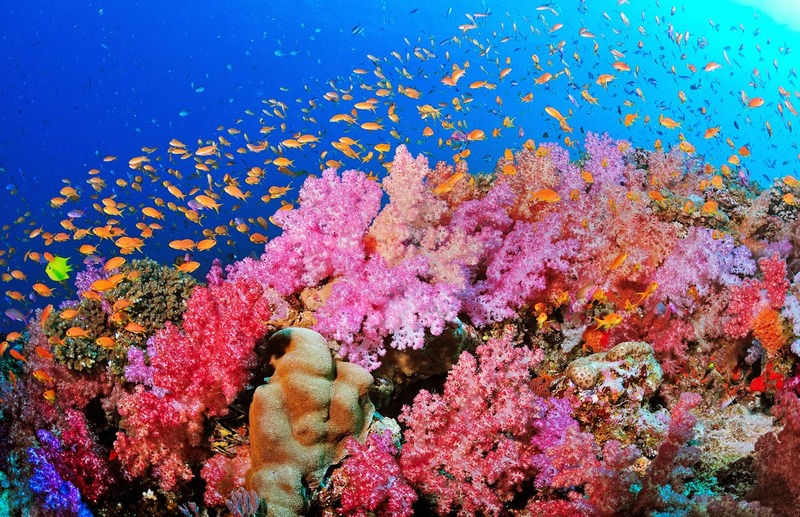 I couldn’t possibly have a list of top dive destinations and not have “the soft coral capital of the world” Fiji. 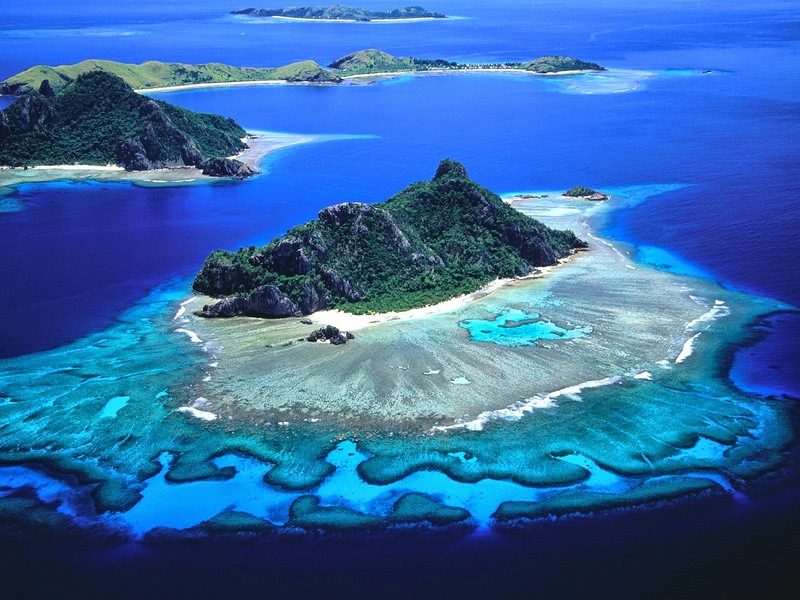 Whether you are looking for huge lagoons or barrier reef Fiji has certainly got you covered. With its picture perfect beaches filled with soft white sand and lined with palm trees Fiji is paradise. Fiji is made up of over 300 islands (with some of the world’s friendliest people) & boasts a tropical climate with crystal clear water. You will be met with a huge choice of diving locations that offer visibility up to 40 meters and a sea temperature of 23-30ºC depending on season. With around 1200 different fish species there is plenty to keep you busy. If that isn’t enough you can also enjoy some great hiking and water sports, all whilst staying in some of the world’s most luxurious accommodation. 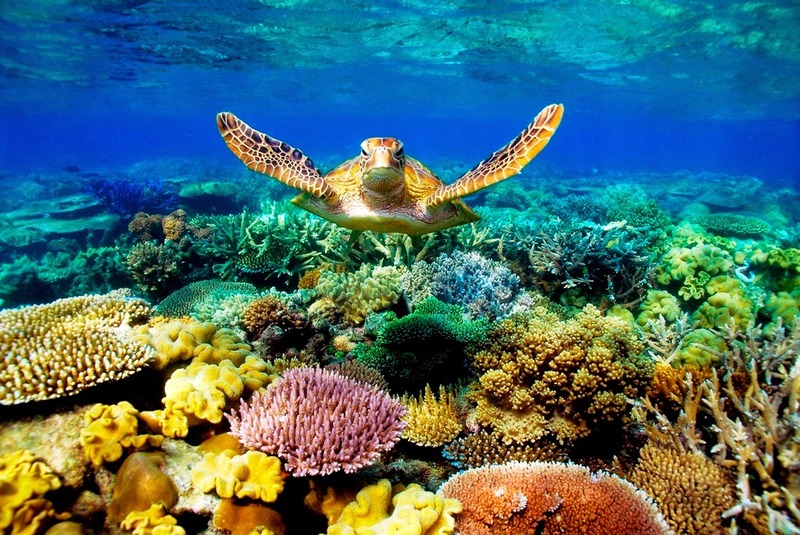 The world’s largest coral reef system in the world, made up of over 2900 individual reefs and stretching over 2300km is the Great Barrier Reef in Queensland Australia and is not a spot you should miss! 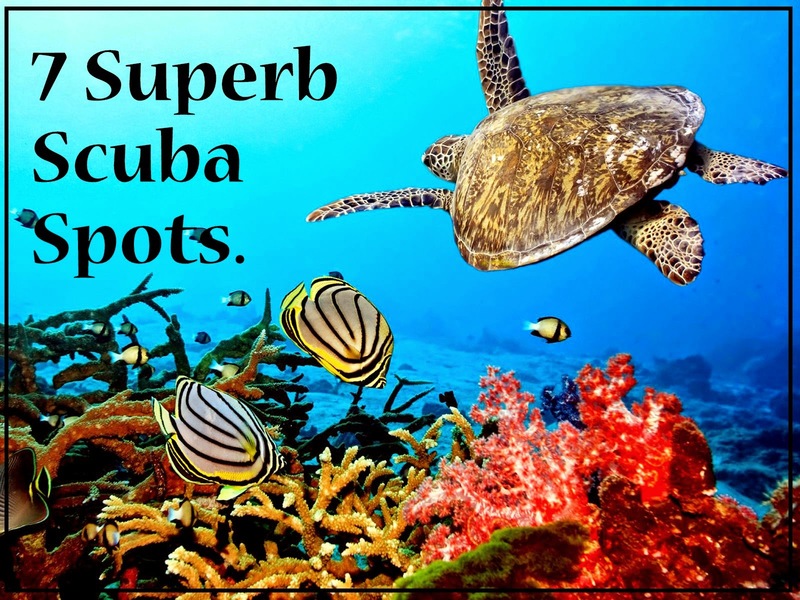 The diving is incredible for its sheer natural beauty and variety of life in every direction, you have so many options to see this natural wonder. From glass-bottomed boats to helicopter tours you can appreciate it from so many angles but the best way to truly see and experience it is to be amongst it. Diving into these 30ºC waters will give you the chance to see a variety of sharks, sea turtles, dwarf whales, rays, parrotfish, eels and cod just to name a few! If it takes your fancy you can also take part in some amazing wreck diving such as checking out the Great Barrier Reef’s signature wreck The SS Yongala, a 357-foot luxury passenger liner that went down in 1911 in a cyclone. All set off the coast of pristine sandy beaches a visit to Queensland is a diver’s version of paradise, allow yourself several dives to really take this all in and you may be lucky and even spot Nemo! Can you recommend any dive spots that we should we add to our list?